A key priority of the travel and tourism industry is under fire - President Trump's proposed federal budget will eliminate the U.S.'s investment in Brand USA, the international travel marketing arm of the United States. Since we worked together in 2009 to create Brand USA, the program has delivered incredible results. In the past four years, Brand USA generated an additional 4.3 million visitors from other countries, which added $29.5 billion to our economy. 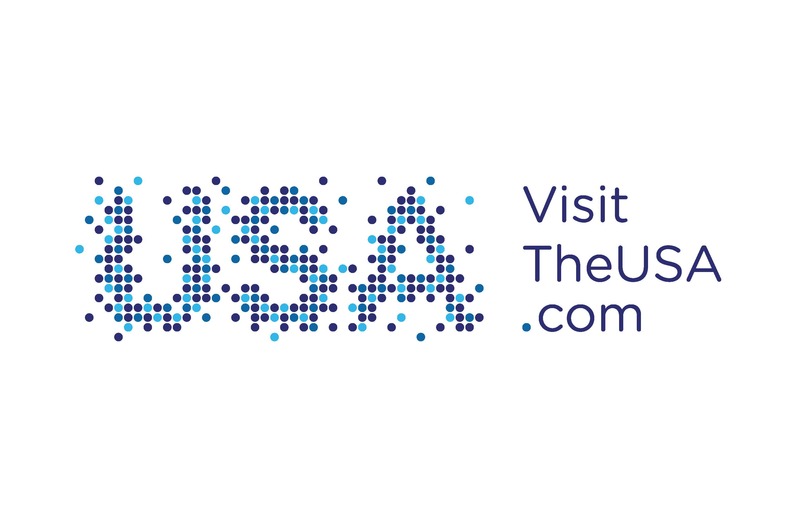 Not only that, Brand USA adds an average of 50,900 new U.S.-based jobs annually as a result of the increases in international travelers to the U.S. Most importantly, it doesn't spend a dime of federal taxpayer dollars. We must act today and protect Brand USA. Tell your Senators and Representatives to support Brand USA in their final budget and ensure that lawmakers know how critical Brand USA is for our competitiveness in the growing international travel marketplace. As the 114th Congress gets underway, it is crucial that your legislators hear from you about the importance of the travel industry in their district. Whether your Member of Congress is a freshman or a seasoned veteran, take this opportunity to present the economic impact of travel in your community and offer to serve as a resource to their office. This is also the perfect opportunity to ask your Member to join the Travel and Tourism Caucus. Tell your Members of Congress about the power of travel for your community. No results matched your selection.